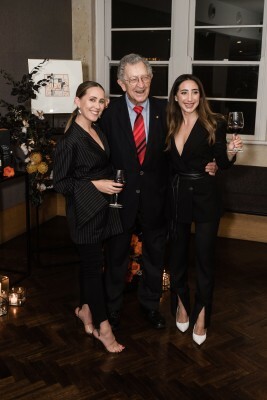 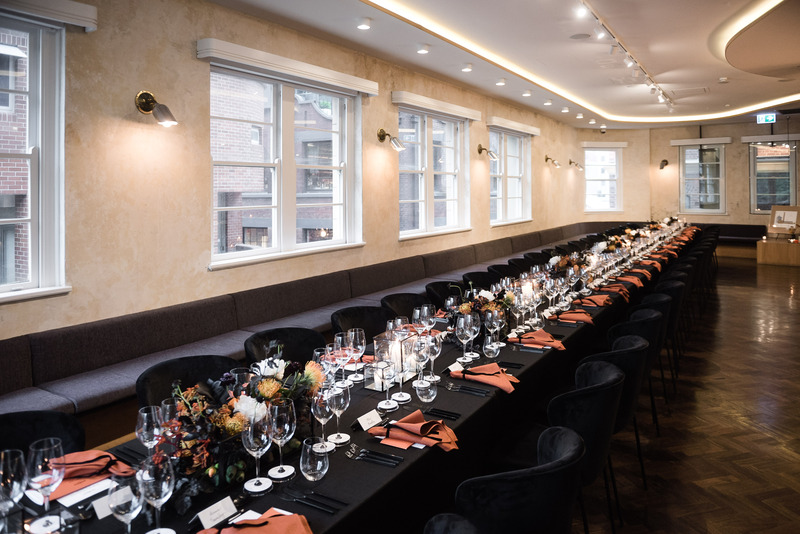 Hardys' invited guests to experience the art of winemaking and winemaking through art at their 165th Anniversary Dinner. 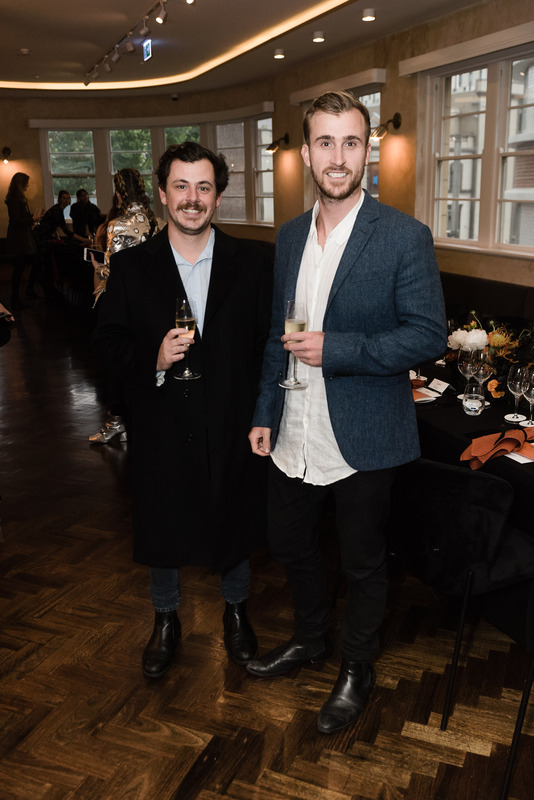 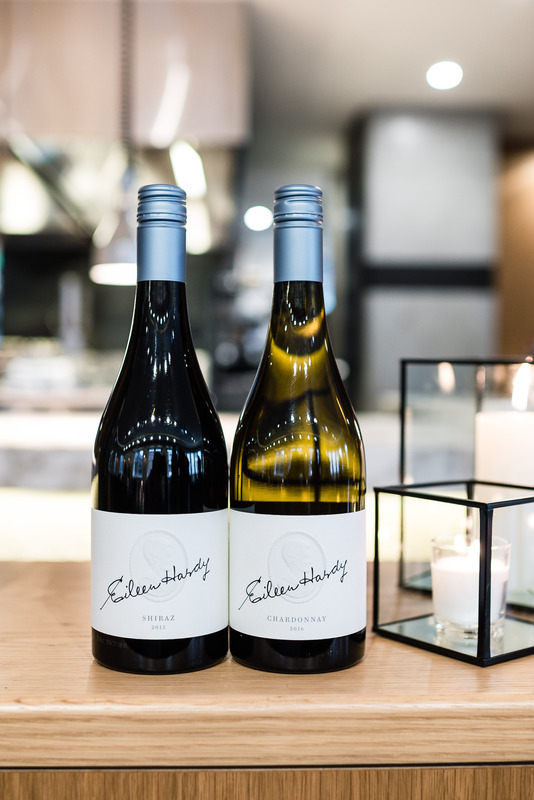 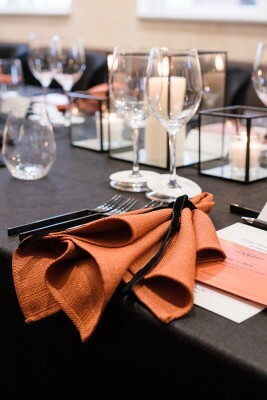 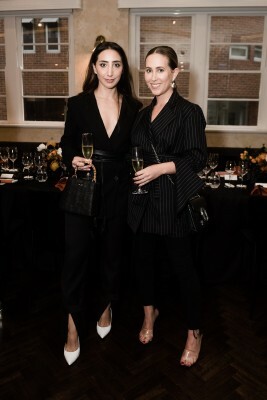 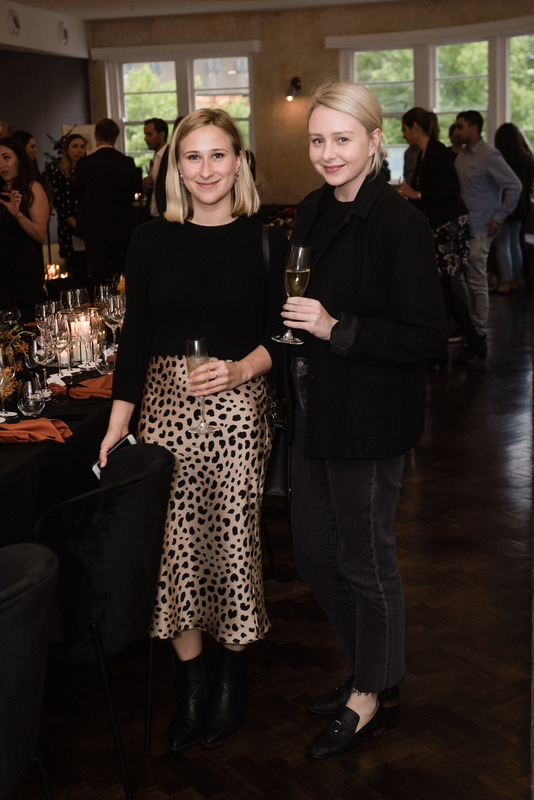 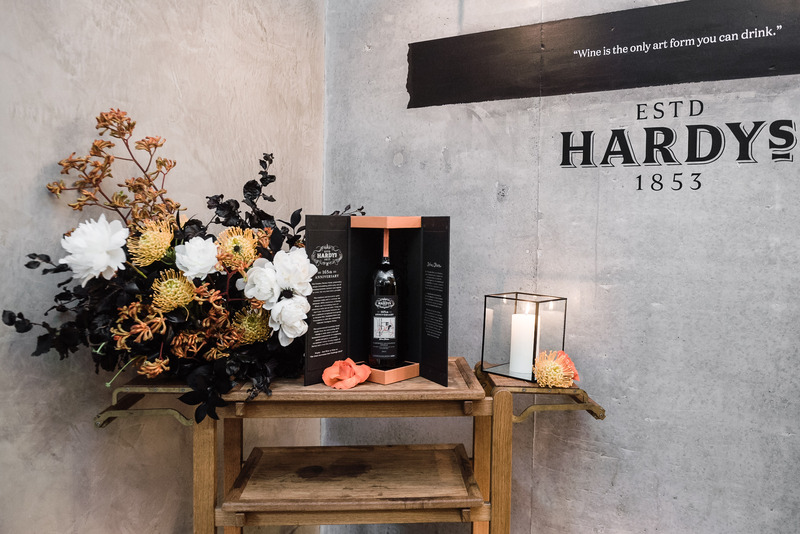 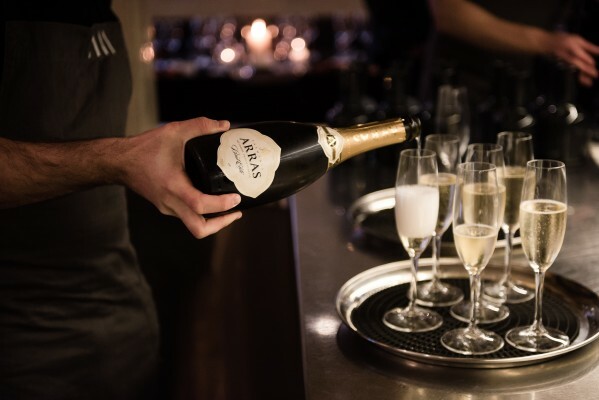 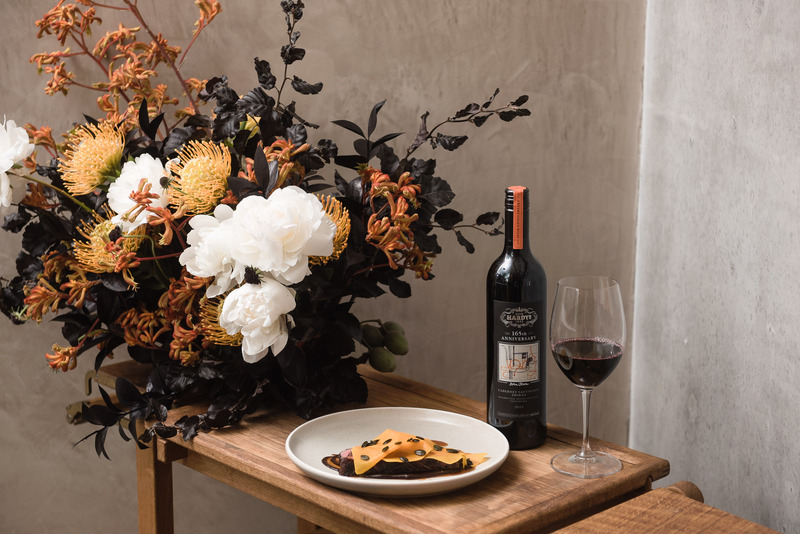 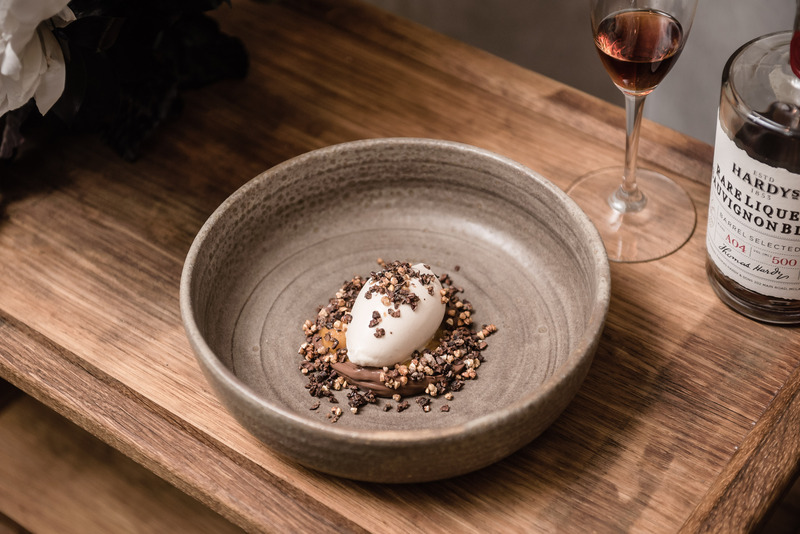 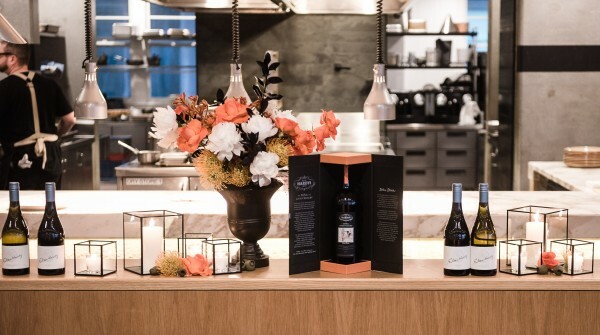 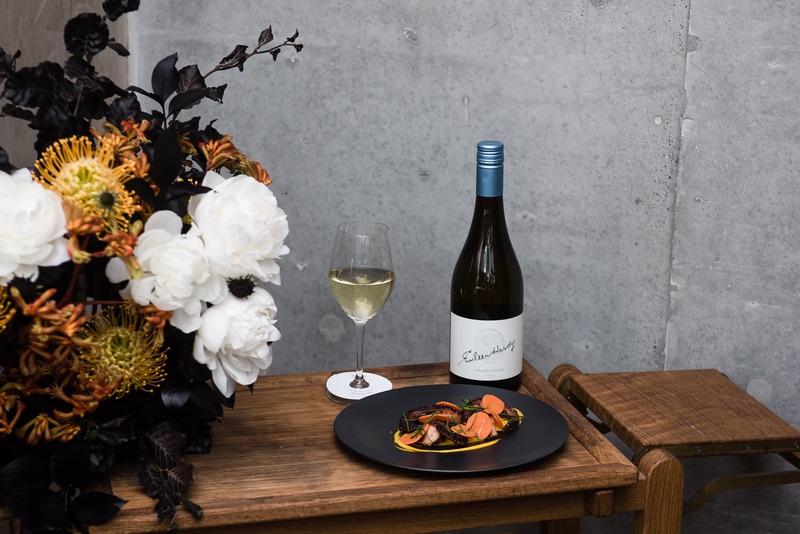 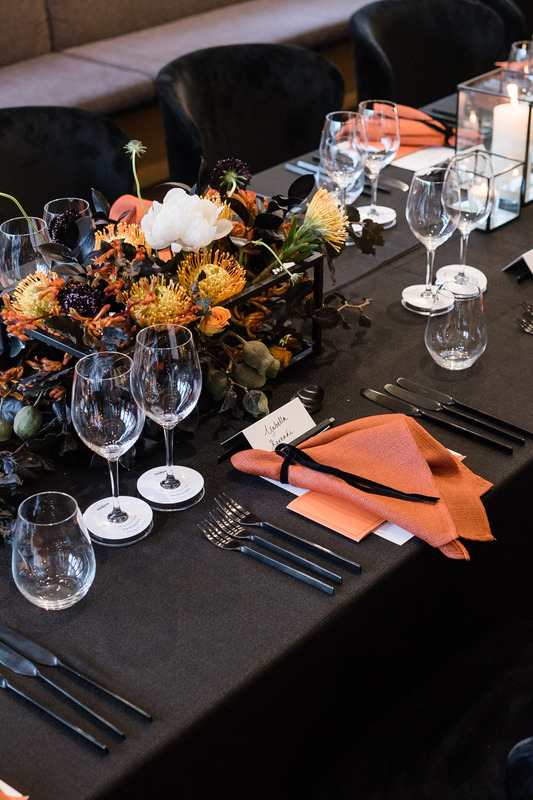 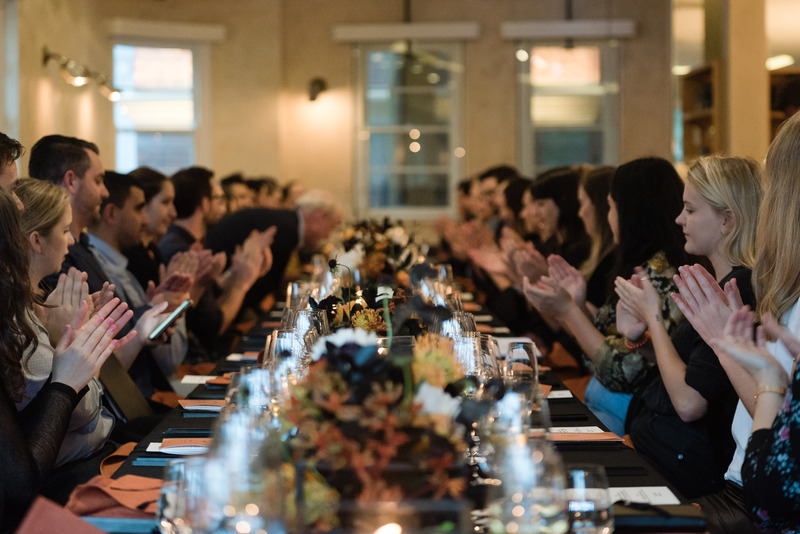 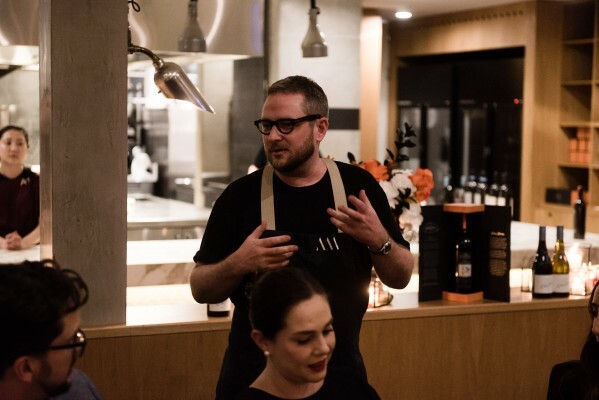 Guests enjoyed a four course culinary experience developed by two-hatted chef Clayton Wells and perfectly paired with Hardys' most exquisite wines including the 165th Anniversary Limited Edition Cabernet Shiraz, the Eileen Hardy collection and museum wines. 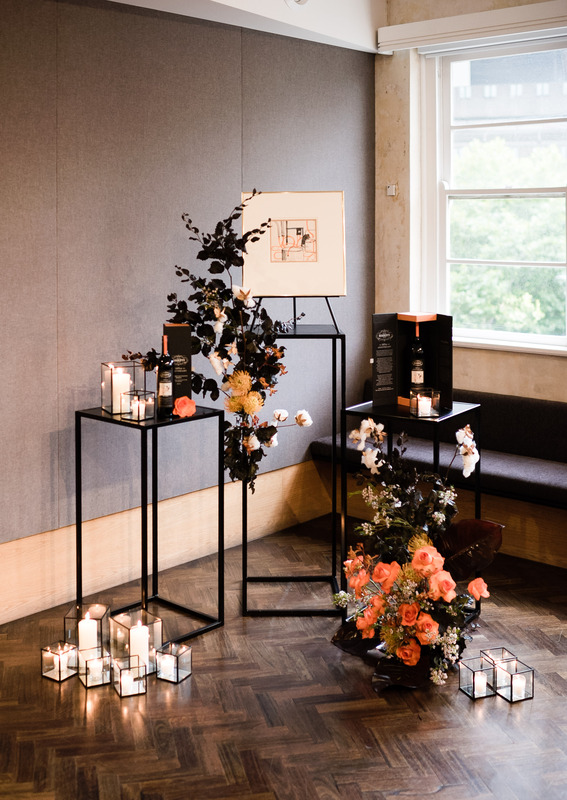 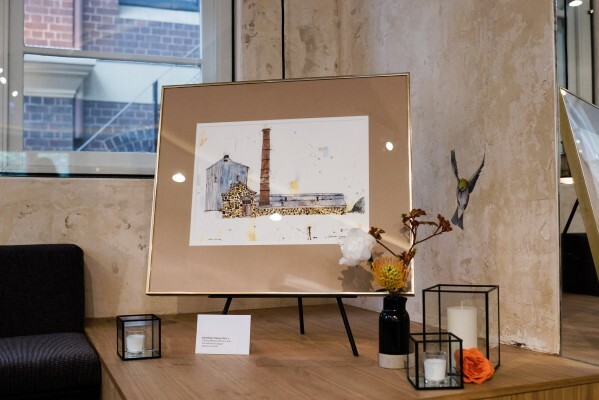 An artwork from John Olsen adorns the bottle of the 156th Edition and was also display at the event, along with Olsen's Hardys' collection for the first time.